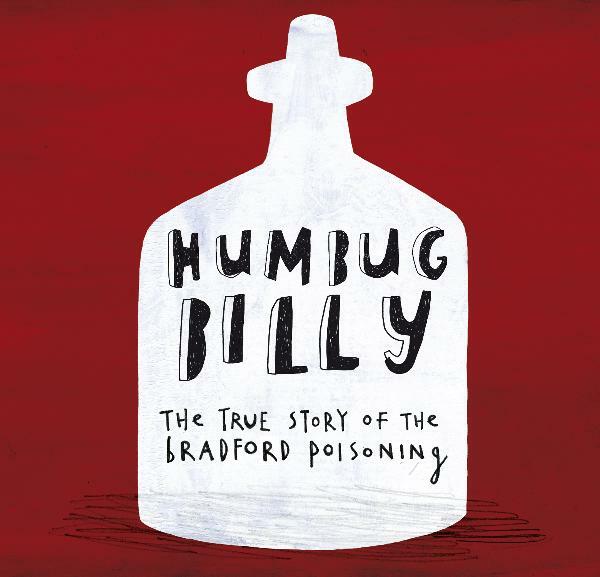 The accidental arsenic poisoning of two hundred people in Bradford by Humbug Billy in 1858. 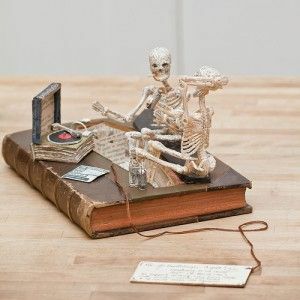 William Hardaker, known to locals as “Humbug Billy”, sold sweets from a stall in the Green Market in central Bradford. As was common practise at the time, his supplier and maker of the sweets – in this case peppermint humbugs – used ‘daft’ in his sweet production, supplied by a druggist in Shipley. Tragically on this occasion, due to a mistake at the pharmacy, 12 pounds of arsenic trioxide were purchased instead of the harmless ‘daft’.